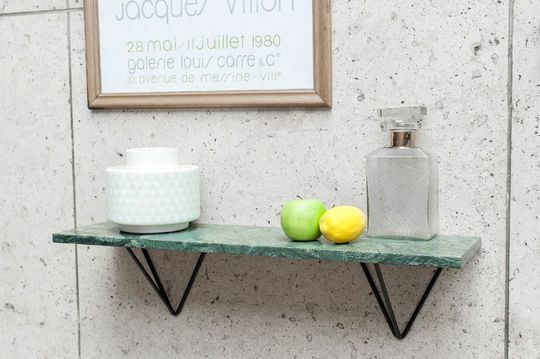 Shelves permit you to emphasize an old-fashioned decoration and balance a room. 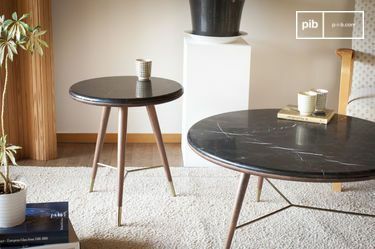 In this Scandinavian range, you will find something to enhance your interior design that also allows you to display your decorative objects, books, wild flower vases, photo frames. 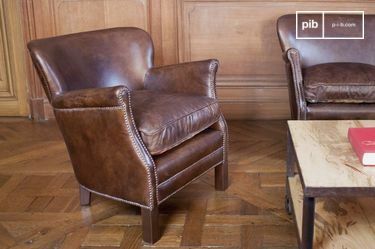 Choose genuine materials that truly represent you: the wood will give a warm and welcoming finish and can bring a more natural looking tone to your decor. By choosing noble and sturdy materials, we offer modern Scandinavian shelves that can easily withstand heavy loads without bending. Easy to maintain, they will last for future decades without the fear of wearing down. 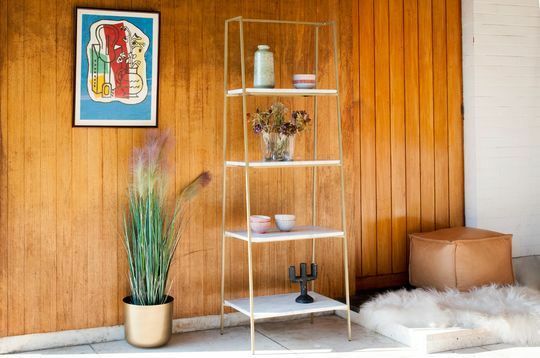 If you have a small-sized space, Scandinavian shelves will tidy up to your desires without occupying your floor space. You could display your novels and DVD collections or put miniature nature themed paintings on them for a relaxing atmosphere. 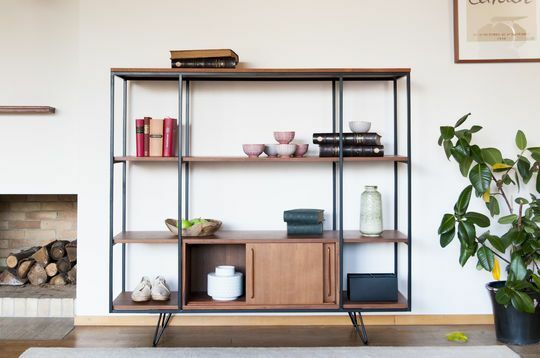 Nordic shelving is more than just storage space; it is a piece of furniture that can set the tone of your apartment, whether you put it in the bedroom, living room or bathroom: choosing a metallic or wooden option will give a pleasant or sleek look, depending on the spirit you seek to reflect in your house. Whether used to place toiletries, personal care products, or as a bedside table to support your reading glasses, the northern looking shelf will remain classy and discreet while accommodating your diverse and varied objects. 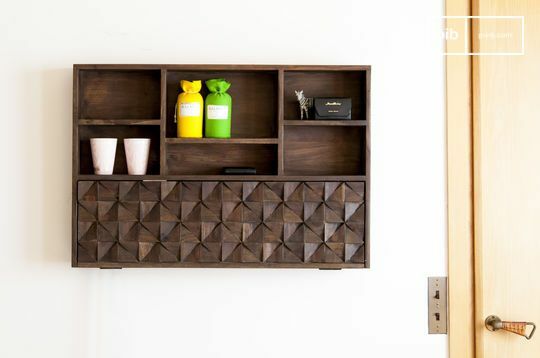 Versatile and aesthetic, the storage shelf can be placed in several rooms. In the bedroom, for example, a wall mounted shelf can be an alternative to a bedside table or a Scandinavian bookcase: you can place your books and retro clock there. 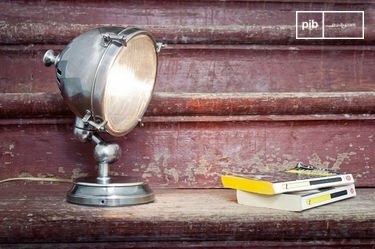 If it is difficult to install a desk lamp, you can opt for a northern looking wall lamp which will illuminate everything while respecting the Scandinavian style of your interior decoration. 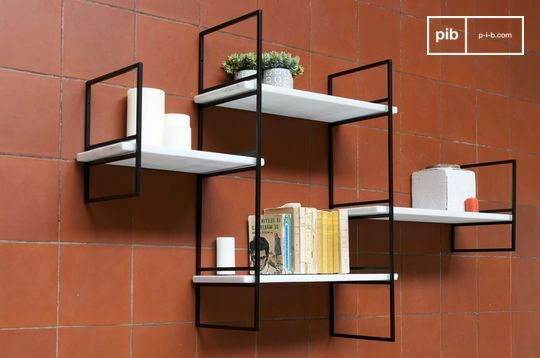 By offering additional storage place, small Scandinavian shelves sometimes on a string system with side panels allows you to modulate the capacity at your convenience and further develop your decor. 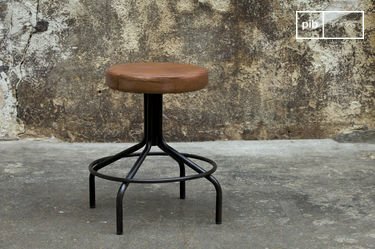 Favour a practical furnishing that enhances the look of your interior.